Late last year we saw the introduction of a useful little app called AutoTools, dubbed 'Tasker Plus" by its developer, Joaomgcd. 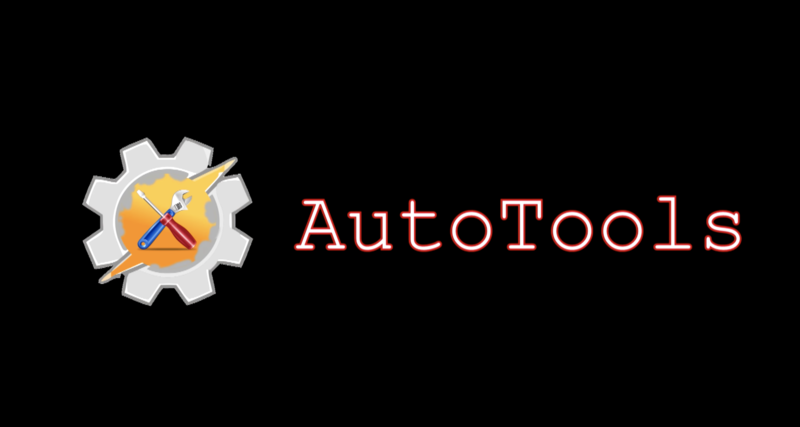 The AutoTools plugin adds to Tasker's already large feature set, with the ability to change certain system settings and control different toggles. João has been busy working on an upgrade, and now version 2.0 is upon us, which includes web screens, a navigation drawer, and HTML reading capabilities. Perhaps the standout new feature is web screens. It allows you to create UI elements based on presets from the developer himself, as well as members of the user community. With the majority of use cases hopefully covered by these presets, it should make web screens easier to implement for many users. Left: Navigation drawer. Right: Customizable swipe drawer. There are a number of UI elements available, ranging from material card lists with their own navigation drawers, loading screens that keep track of background tasks, and bottom button dialogs. There's also a new navigation drawer (above left), which can be accessed by swiping from the left side of any screen. A notification screen that's built to look like Android's notification shade is another useful addition. A swipe from the right side of any screen can be used to call up a transparent overlay which can be customized with commands in any form you like (above right). In the example, a nifty material card list has been used. Other useful inclusions in version 2.0 include a speed reader and HTML read functionality. The latter makes parsing web pages in Tasker a breeze thanks to CSS queries, something that had been hard to do previously. While all of this will function without root, there's also a new root add-on for those who want to try doing more. João says he'll add more root-only features in the next version. If you make Auto Tools your default launcher, you'll be able to dynamically switch between any launcher you have installed, allowing you to use a different one for given situations. If your chosen launcher supports them, you can also customize app shortcuts for AutoTools.